Lake Valencia is a charming, established, upscale neighborhood with numerous waterfront lake properties in Palm Harbor, Florida. The community lake offers a park, a dock and a place to paddle your canoe. 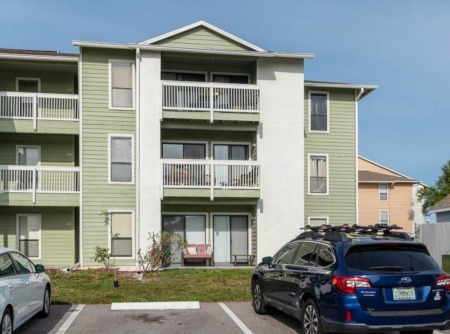 Affordable homes for sale in this desirable community can be reached from Tampa Road (east from US Highway 19), past West Lake then right at Lake Valencia entrance. 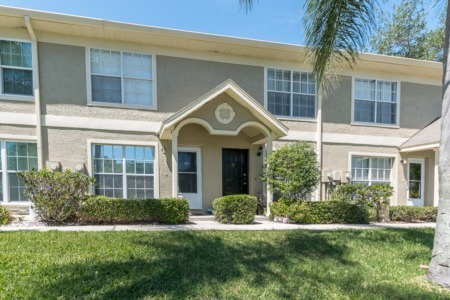 The beautiful one and two story single family homes with great curb appeal and lush tropical landscaping are approximately 1700 to roughly 3900 sq. ft. and more. A sampling of the three, four and five bedroom homes with two and three baths offering abundant entertaining space in the large family rooms with wood burning fireplaces, separate formal dining and living rooms with cathedral ceilings and spacious eat-in kitchens. Enjoy entertaining around the in-ground, screen enclosed, solar heated pools found in several of the homes. Just minutes from local restaurants, supermarkets and Westfield Countryside Mall for your shopping pleasure. A short commute to Honeymoon Island and Dunedin Causeway for the beach and water activities in the Gulf of Mexico. Selling your Home in Lake Valencia? Call us when you are serious about selling your home in Lake Valencia. Lipply Real Estate Agents can give you an estimate of our competitive fees and some insight into our marketing plan. We are confident with our skills we can make you the best possible sale of your home. Contact us today for a quote at 727-314-1000 or enter your information in the form below.